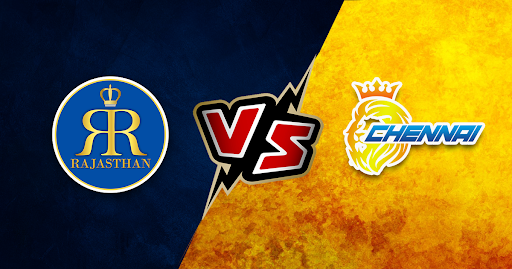 Rajasthan vs Chennai: Match Predictions. Probable Line-ups and Playing XI. 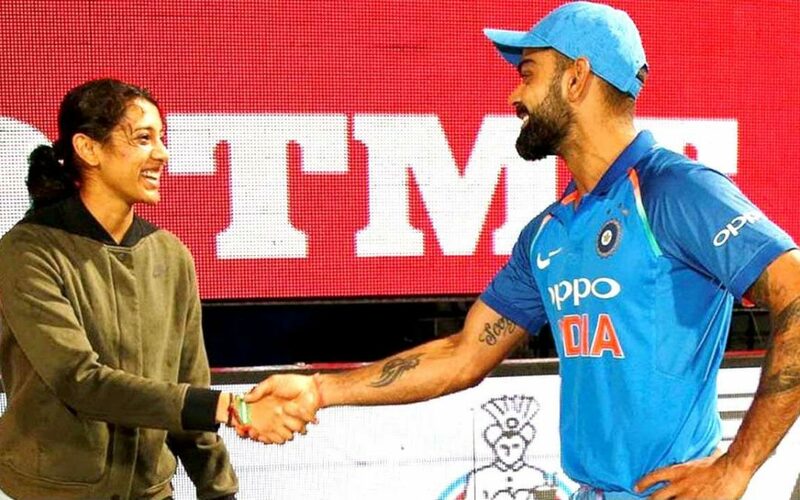 Kohli and Smriti Mandhana named Wisden’s Leading Cricketers! 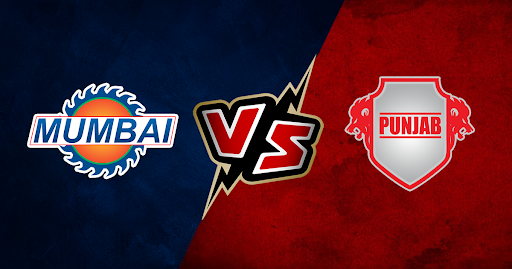 Mumbai vs Punjab: Match Predictions, Playing XI, Probable Line-ups and Match Details. 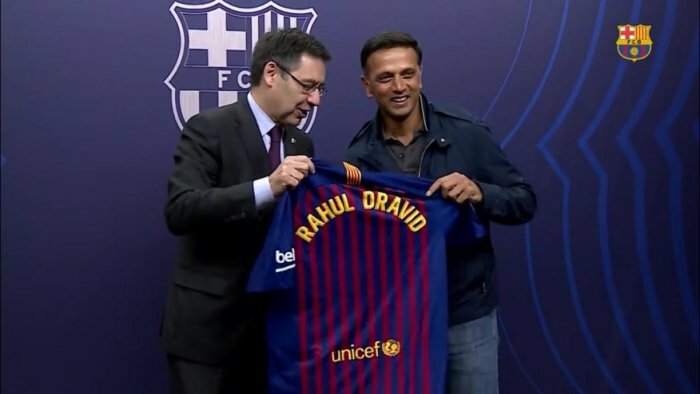 Messi an absolute genius: Rahul Dravid in all praise after Camp Nou. 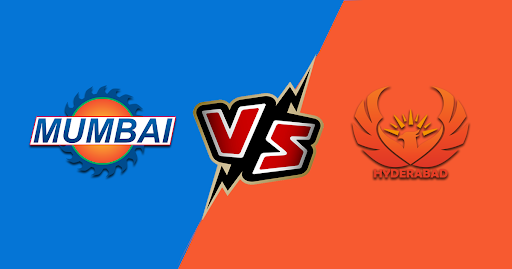 Hyderabad vs Mumbai: Probable Line-ups, Playing XI and Predictions. 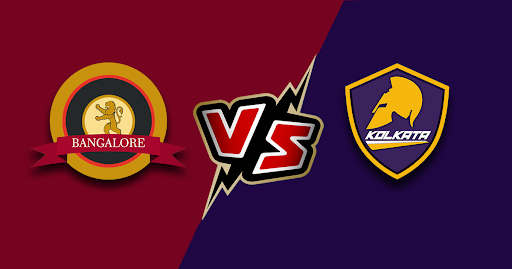 Bangalore vs Kolkata: Match Predictions, Probable Line-ups and Playing XI.